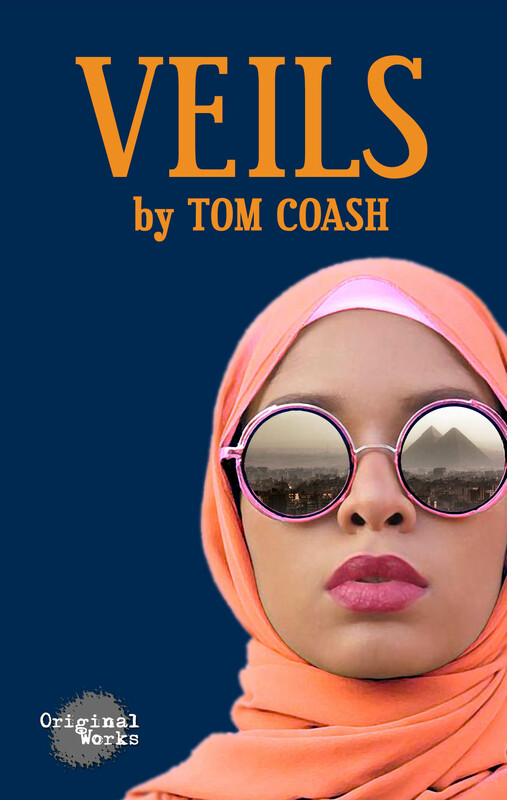 Synopsis: Intisar, a veiled, African-American Muslim student, thought she might finally fit in when she enrolled for a year abroad at the American Egyptian University in Cairo. 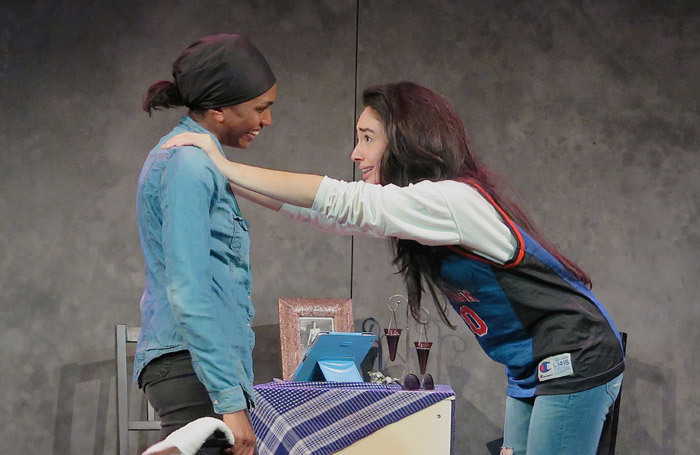 However, the Arab Spring soon explodes across the Middle East, threatening to overwhelm the young American woman and her liberal Egyptian roommate, Samar. In the struggle to find their footing in this political storm, the young women instead find themselves on opposite sides of a bitter and dangerous cultural divide.